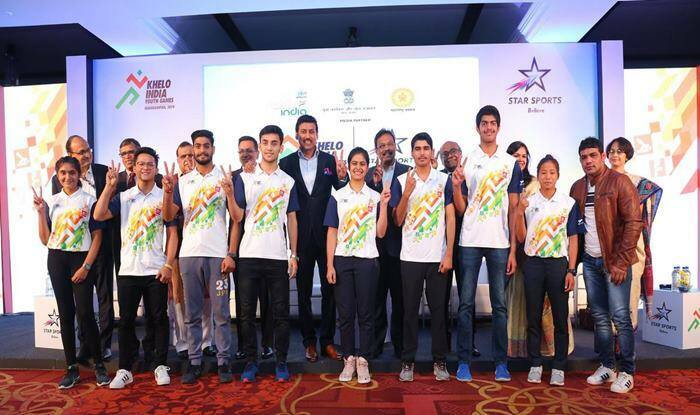 The government on Friday increased the sports budget by Rs 214.20 crore for the financial year 2019-2020, including a hike in funds for the Sports Authority of India (SAI) and incentives for sportspersons. In the interim budget presented by Finance Minister Piyush Goyal, the overall sports budget for 2019-2020 was increased from Rs 2002.72 (2018-2019) crore to Rs 2216.92 crore. The allocation to SAI has been increased by Rs 55 crore. From Rs 395 crore, the allocation has been increased to Rs 450 crore in the fresh proposals. The SAI is the nodal organisation to manage nationals camps, provide equipment and other logistics to the country’s sportspersons. Besides, the allocation for NSDF has increased from Rs 2 crore to Rs 70 crore. The Finance Minister also proposed an increase in the incentive fund for the sportspersons, from Rs 63 crore to Rs 89 crore.